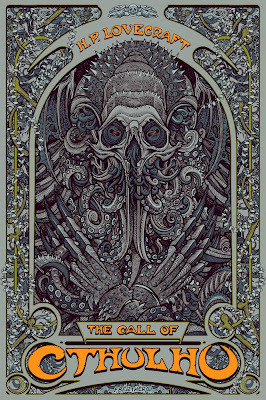 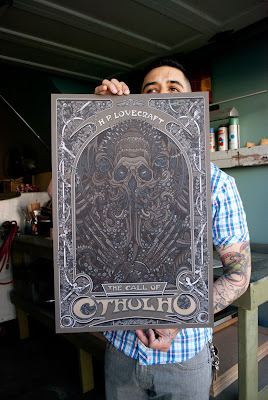 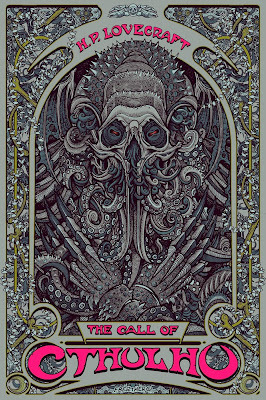 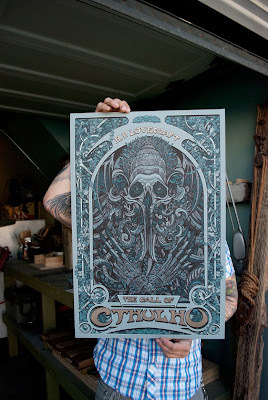 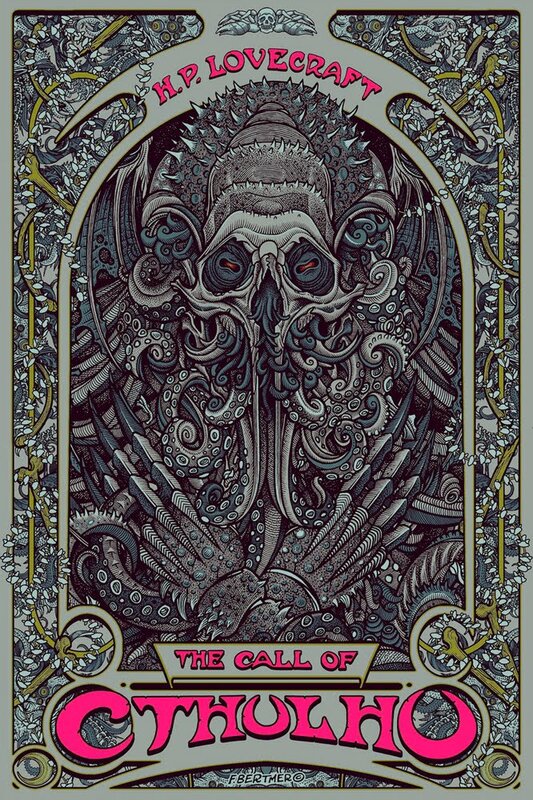 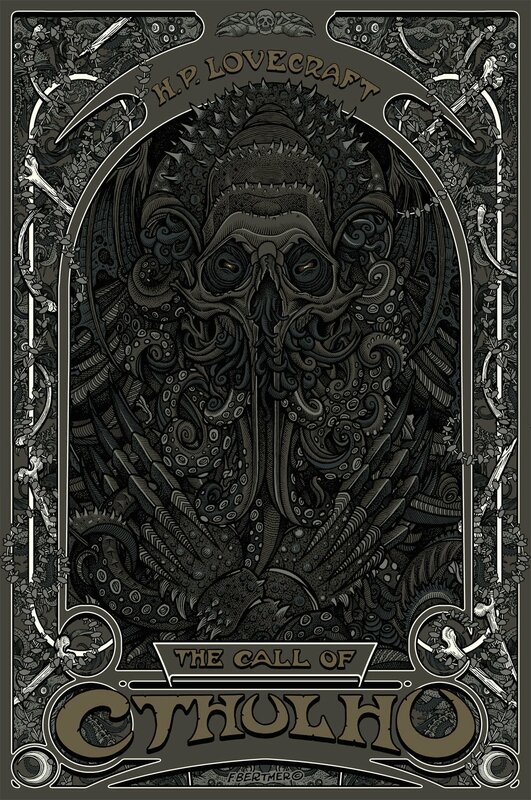 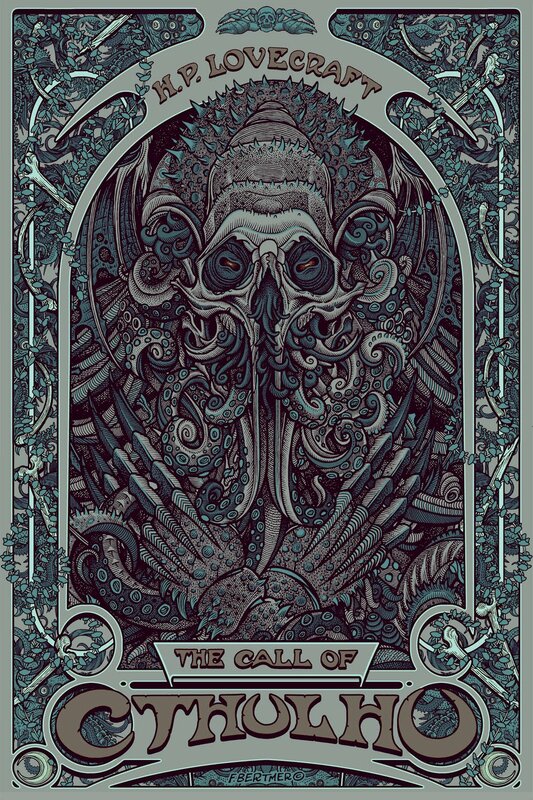 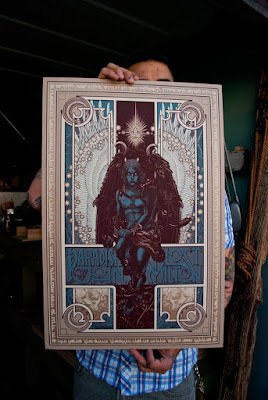 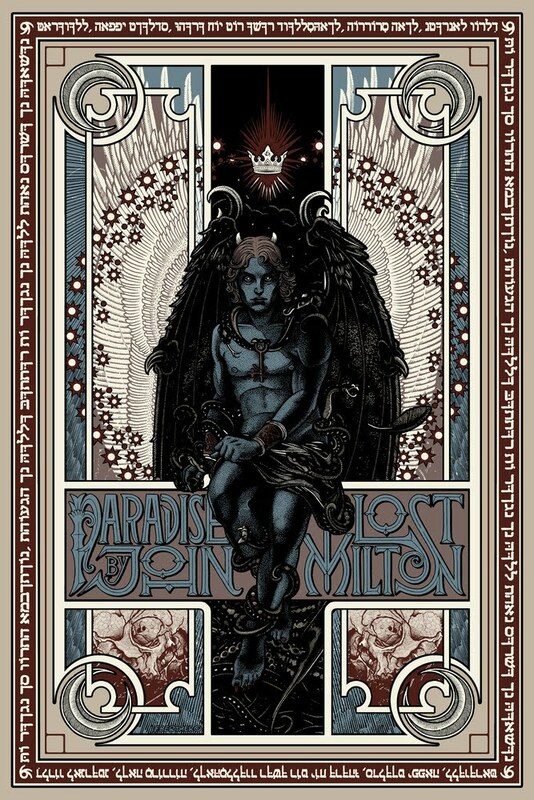 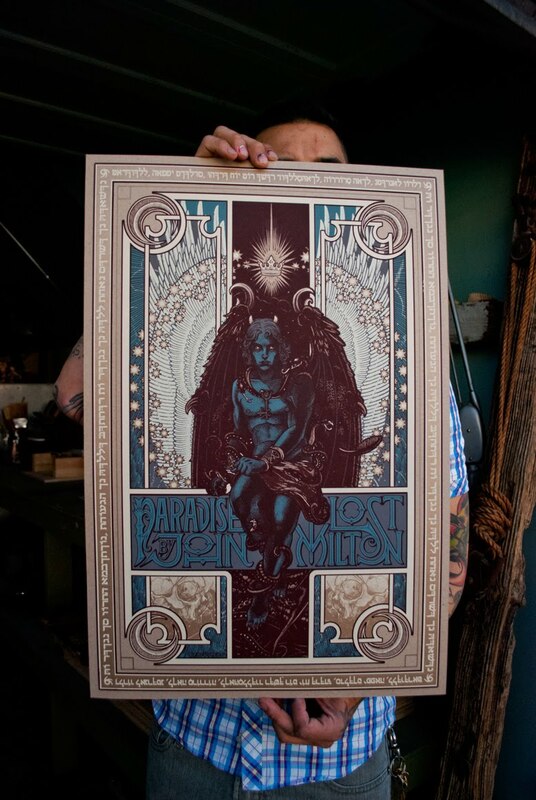 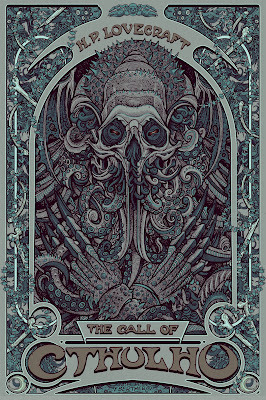 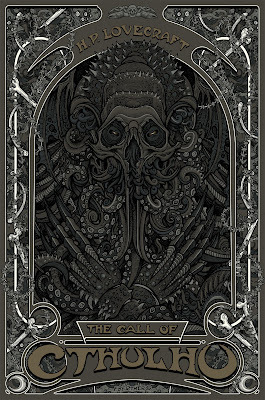 The Art of Florian Bertmer: Paradise Lost and Call Of Cthulhu Prints available today! 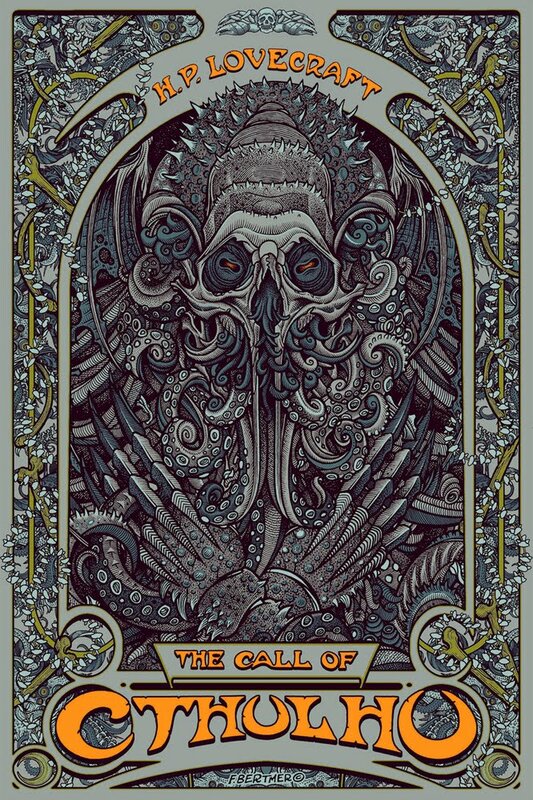 I'm sorry I missed it! I really hope you will make yet another set of prints in the future. 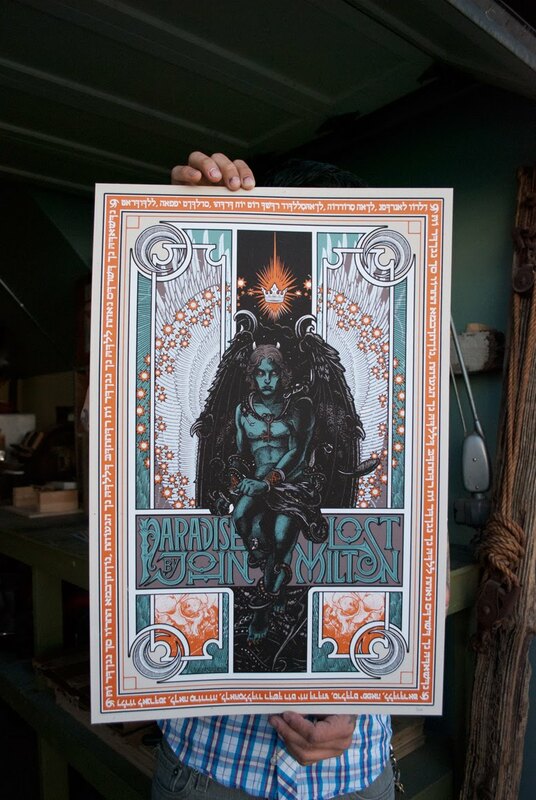 Such a pity to have missed these- I hope you issue a non-limited edition for the rest of us latecomers.